50 cent night is back for two evenings in February. We have had a lot of questions about 50 cent night, if we have open nights (meaning no school parties are booked) then we can either be closed or have a special, we choose to have a special. The last couple 50 cent nights were very popular. For those that want to know if they are going to be a regular thing, if we have an open night & attendance continues to be good, then you will probably see them pop up on the schedule from time to time. If attendance diminishes then they may go away for a while, so if you want to see them stick around don’t forget to come skate with us! We are booking Birthday parties for February through the end of the school year at this time. Some Saturday afternoons in February are already full, call or message us sooner than later for details & to reserve your spot! If your school is still looking for their Post Prom destination, call or message us for details! 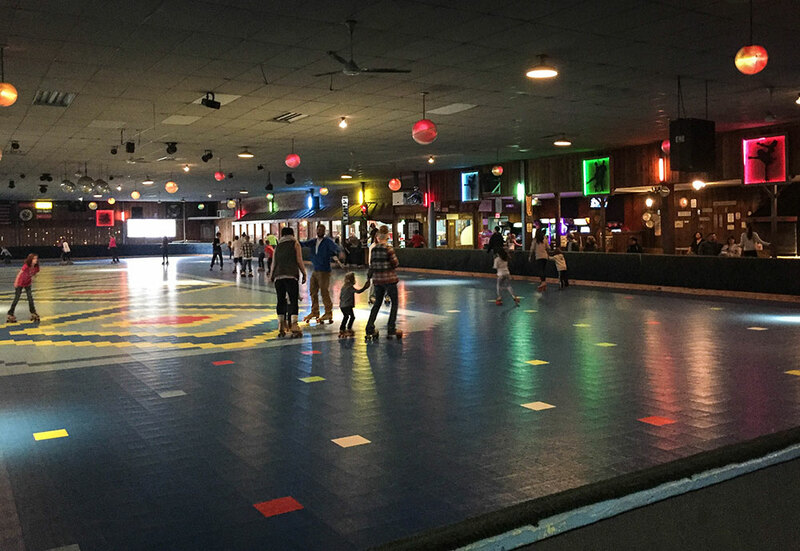 We have skating, mini golf & the disco all under one roof & close to home! If your group is looking for a fun & simple fundraiser, message us or call the ticket office. We provide the music & fun, you take home the money!